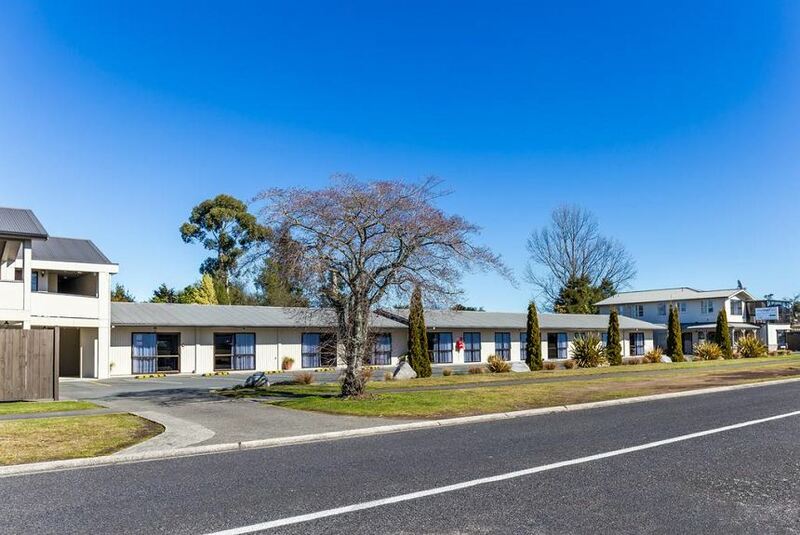 Welcome to Ashbook Motel, Taupo, New Zealand (NZ). The Ashbrook is centrally located in superbly quiet surroundings only minutes from shops, there is plenty of parking, cafes are an easy walk and beautiful Lake Taupo awaits. Our range of accommodation is extensive and perfect for families, corporate or the traveling tourist on an adventure. Stay with us for quality accommodation so close to everything yet a quiet nights rest.